Currently, we do not ship to NI or locations outside of mainland UK. 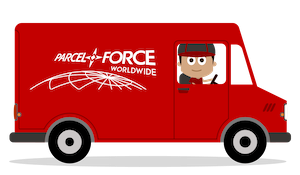 Smaller products are dispatched via Parcelforce and we will supply you with a tracking number once available. Parcels are dispatched within 24 hours and we use a 24-48 hours service which can vary by location. 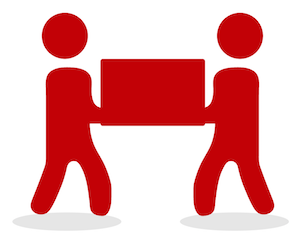 Whilst we can guarantee a dispatch, carrier times may vary this is why we recommend not booking any professionals until you have received and checked your order. Larger orders are delivered with a specialised 1-2 man service and a booked delivery slot within 5 working days of the order being placed. Once your order is placed, our exclusive carrier will contact you within 48 hours to agree on a day and time that is convenient for you. We recommend not booking any professional work until you have received your order in full and have checked that it is in satisfactory condition. Our main hub is located in Coventry (CV2). 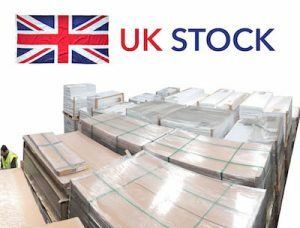 If you decide to pick your order from this post code, send us an email immediately or before your order is placed and we will arrange for products to be ready for collection as soon as possible. We will abide by the 14 days “cooling off” period established by distance selling regulations please refer to our terms and conditions for more details.